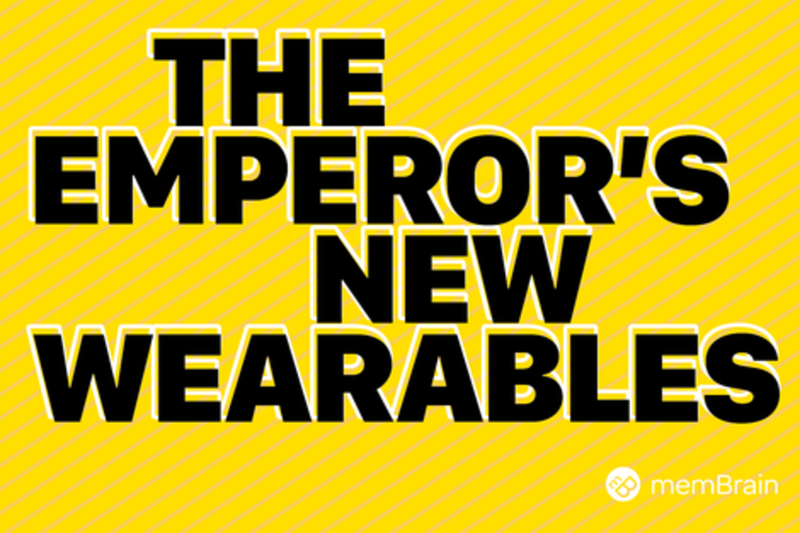 Wearable technology has led the world as we know it into new realms, making technology personal, seamless and convenient. Brands such as Google, Pepsi, Samsung, Jawbone, Nike and Disney have successfully showcased the early generation of device and fashion. Just one year later, as the technology advances, fashion designers are envisioning a generation of devices which essentially disappear. Join our fashion and tech experts as they explore how the fashion industry will make wearable electronics feel invisible and how this technological advancement will affect the industry as a whole. Chief Creative Officer, Fossil Group. Founded in 1984, the Fossil brand was the springboard for everything the company has become for more than a quarter of a century. Fossil prides itself on its commitment to American vintage inspiration. This commitment has allowed for a strong retail presence globally, with more than 400 retail locations, 4,000 wholesale locations and 13,000 employees worldwide. Sandra Lopez joined Intel in 2005 as B2B Integrated Marketing Manager. focused on launching Intel's first smartphone and Android-based tablets. Designers of America, Opening Ceremony and the Fossil Group. within the technology and fashion sector.